Yesterday, I was tweaking some things here and there on my blog (mainly, I need to catch up on adding posts to my weight loss and running pages) and I came across the post I wrote on November 1, 2017 called "How I'm (Finally) Maintaining My Goal Weight". I had gotten back down to my goal of 133 in the beginning of June, and had been maintaining it pretty effortlessly for months--without counting calories and without running! I was just doing what made me happy and what felt good for me at the time. I love the above photo of me, which is interesting for a couple of reasons: 1) Despite not wearing make-up, not having done my hair, and wearing an unflattering baggy sweatshirt, I actually like the way I look; and 2) I felt genuinely very happy. This photo just reminds me of pure happiness. It was taken in September 2017, and I was sitting around a bonfire with Jerry and the kids in the backyard. The air was warm but the breeze was cool enough for a sweatshirt. It smelled like freshly cut grass and bonfire. The fire was crackling and my family was laughing. I was watching some bats fly above our heads, eating bugs--I love to see bats at night. I can even remember just how sweet and juicy that plum tasted! I felt so comfortable in my body and genuinely happy for the first time in what felt like forever. My new bipolar medication had lifted the depressive episode I'd been battling for 10 months, and the happiness I felt at that moment with my body, my weight, and my whole life in general was practically spilling out of me. I felt like it was going to stay that way forever! And I hoped it would. 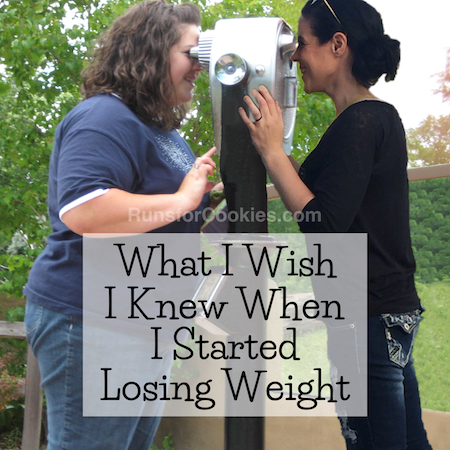 "I've been reluctant to write about this, because you all know my history with weight loss/gain/maintenance. Remember that Oprah show where she walked onto stage pulling a wagon that held the amount of fat she'd lost? 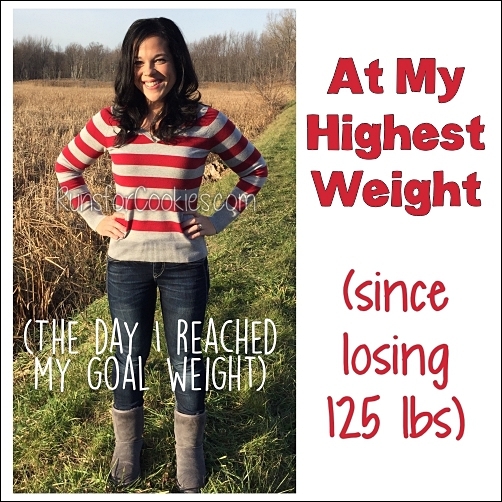 She was at her thinnest, and she did a big "reveal" that day at her goal weight. And then she gained it all back in the critical public eye. It's been seven years since reaching my goal weight, and while I haven't gained back all (or even half) of the weight I lost, I still struggle with large weight fluctuations (nearly 30 pounds). So I guess I've been concerned that as soon as I write about what I've been doing to maintain my goal weight, all will be undone and you'll watch me gain it all back. Let's hope that's not the case!" I had been so reluctant to write the post because I knew that as soon as I did, something would happen to totally discredit me. 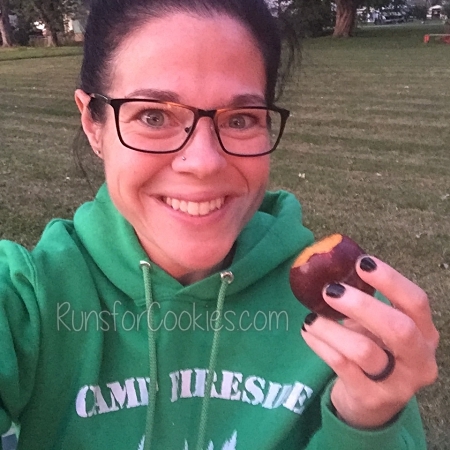 At the time, I had been maintaining my weight for about five months, and I felt pretty confident that I had finally gotten to a place where I was comfortable in maintenance (confident enough to publish the post, anyway). Two months later, I was up 10 pounds! Did I jinx it? Haha, I don't really believe in "jinxing" something... but it is quite the coincidence. I really do believe that my weight fluctuates based on my moods, though. When I am hypomanic, I lose weight pretty easily; and when I'm depressed, I gain weight just by looking at food. Since starting my bipolar meds, my moods aren't as "high" or "low" as they used to be, but they still fluctuate more than the average person. I've been feeling mildly depressed for probably six months (?) now, and my weight has been holding for a while in the high 140's. In the past, when I was going through depression (which was much deeper than what I'm experiencing now on my meds), I would wind up close to 160 pounds. So, I find it interesting that deep depression = 160; mild depression = 150; stability = 135; and hypomania = 130 (or less). (These are rough numbers; it doesn't always match this exactly). So, I feel like the key to maintaining my weight is to stabilize my mood--which is what my "mood stabilizer" is for. I really don't want to try a different medication, because this one has made a world of difference for me. And each time I've tried to increase the dose (per my psychiatrist), I've gotten acne--within a week or two! As soon as I lower the dose back down, the acne goes away. It's so frustrating! I've never given it a long enough chance to see if the acne eventually goes away on its own, even at the higher dosage, so I'm thinking about doing that. I'll just have to deal with the acne for a couple of months and hope that once my body gets used to the higher dose of meds, it'll go away. It's vain, I know, but it's a hard decision--a stable mood with acne, or mood shifts and no acne? I see my psychiatrist soon, so I'll ask him about it then. He had mentioned before that I could try a different medication, but I would hate to do that when this one has been working pretty well for me (with minimal side effects). It's certainly not perfect, but the odds of finding a medication that completely stabilizes my mood while not causing any side effects is pretty much nil. Anyways, reading the post that I wrote about maintaining my goal weight was kind of eye opening for me, in a good way. I had forgotten about the good habits I'd gotten into. I really liked that I was able to eat anything that I wanted, and I never worried about eating too much because I was totally happy eating small portions. That mindset didn't happen right away; rather, it was a good habit that I'd developed over months of working on trusting my body. 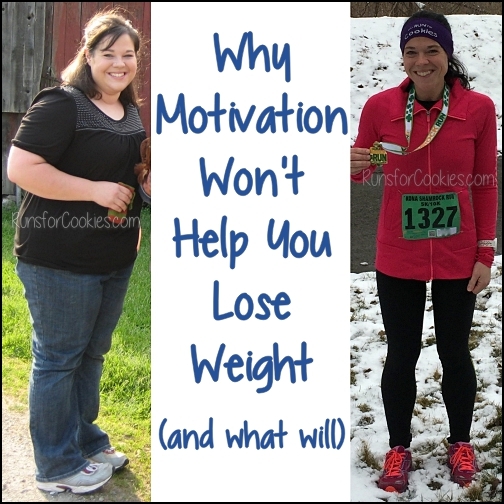 I recently wrote a post called "My Plan to Get Back to My Goal Weight"--and it was just that. A plan. A very reasonable plan that had worked for me really well in the past. Right now, though, it's just not happening. I am just having such a hard time sticking to anything! This post is getting long, so I think I'll wrap it up; but I may write more about this tomorrow. I'd like to think about what exactly it is that is derailing my efforts and come up with a way to counteract that. I'd really like to see some progress soon! I can totally empathize with that ‘if I tell anyone it will jinx me’. I was afraid of it...and yet it happened to me! Lol. Coincidence I’m sure!! Control...I crave the in control feeling when it comes to my out of control self in terms of diet and exercise. It’s a very peaceful empowering feeling!! I've been on my mood stabilizer for 10 years now, and I know the feeling. From everything I've read, even with the best medication combo, BP is just one of those things where there will be breakthrough symptoms and it's all about managing them the best we can. I also have GAD and PTSD, so I'm on an SSRI for that, but I still have the swings (currently depressive now). Hang in there; maybe try the higher dose and see if the acne plays itself out. It may take 8 weeks or so. I am so proud of you for everything you've accomplished, all that you've battled, and for how far you have come! My mantra is often "consistency is key", repeated over and over again. I haven't' been consistent so my weight is up. I hope, like you, that I can get there! I think you will! Thank you so much for posting!!!! Katie, I have read your blog for years now and this is my very first comment. 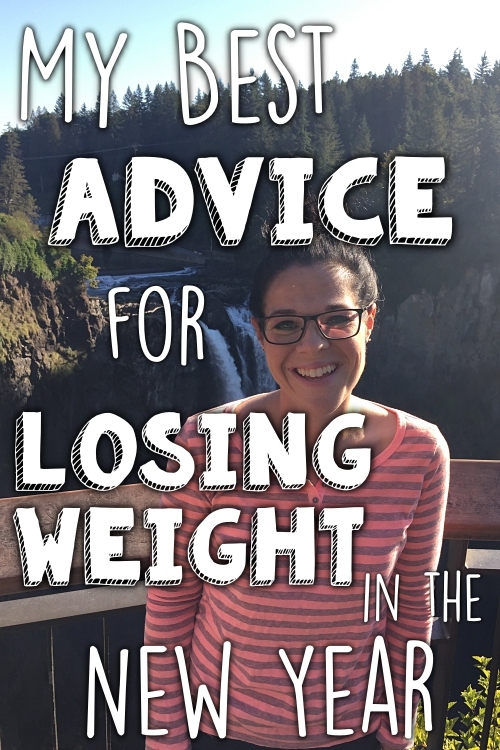 I started reading your blog when I was in the throes of an eating disorder with an extremely restrictive diet. I love how honest your writing is and while I cannot completely relate to your experiences, I do understand the desire to manipulate and control our bodies. 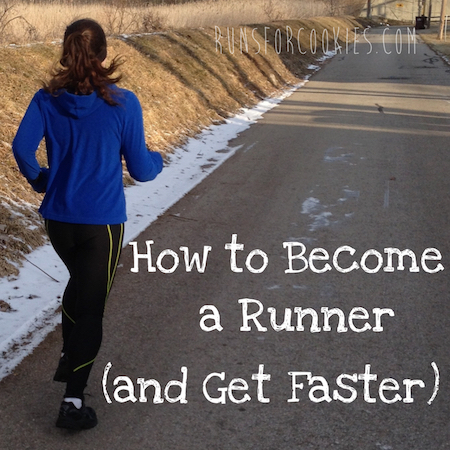 Have you ever read the blog - The Real Life RD? If not, I strongly urge you to head on over and start reading. Robyn is a HAES (Healthy at Every Size) practitioner and she has inspired me to truly practice intuitive living. 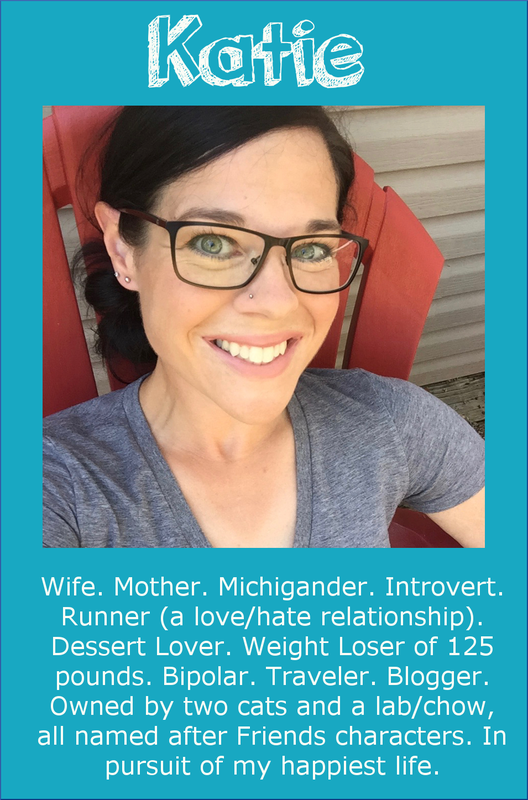 I would love to see you read and share your reflections on the topics she discusses related to body acceptance, respect and kindness, food neutrality, and weight set point theory. Hi, Katie. It's been awhile since I caught up with you. Interesting that you are also bipolar. I wonder if that's a key to weight issues. I take 3 meds for mine. Are you still pre-menopause? If so, keep in mind the hormone cycles can mess with your moods, too. I take Prozac for those times (that's how I started, very low dose) but I also take Welbuterin along with my mood stabilizer. It's a cocktail that works for me. Even with that, my moods still fluctuation. Seasons affect me (winter was particularly bad this year). Stress will trigger and I'm also finding out that jet-lag is a trigger. It's a constant learning curve and I have to be aware. I definitely agree that hypomania leads to weight loss and depression leads to weight gain. Knowing this is a big part of the battle. I love that you keep working on it until you get it right. No advice but I appreicate your honesty in sharing your struggles. Been following you for years. Admire you so much!! Thank you for being so honest Katie. I love this post.